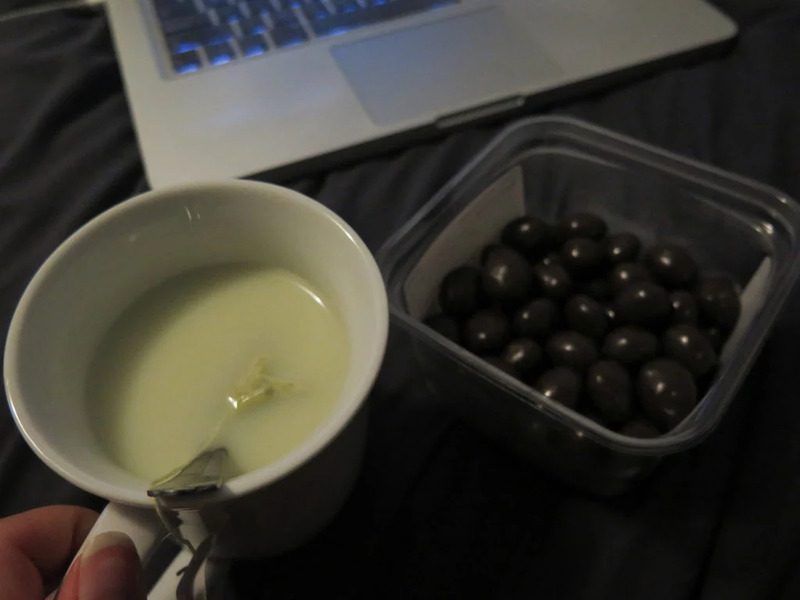 Having a cup of matcha green tea with milk and chocolate and coconut covered almonds while watching Orange Is The New Black. Pretty good Friday evening. Tomorrow I have a shoot in the morning and then a friend of mine planned the rest of the day and night. I'm so excited!